Storyteller Jaeger Mah is back! He's the plucky fellow who won a contest to live at Vancouver International Airport (YVR) for 80 days -- I wrote about him in a previous blog post as he was wrapping up his airport gig. Now Jaeger has Top Ten Holiday Travel Tips ("Save time and sanity") for travelers flying out of YVR. 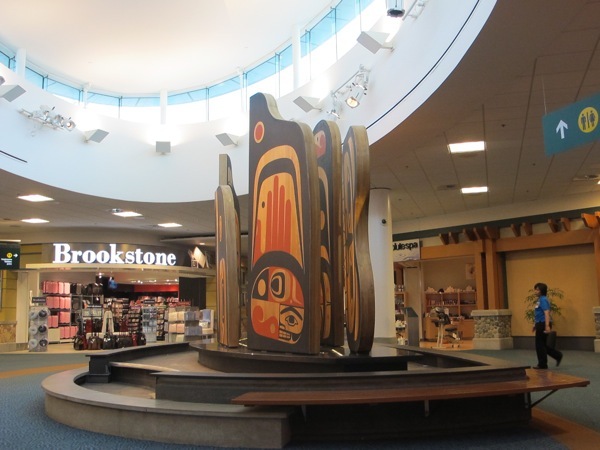 Even if Vancouver isn't your home airport, many of the tips apply to air travelers in general. 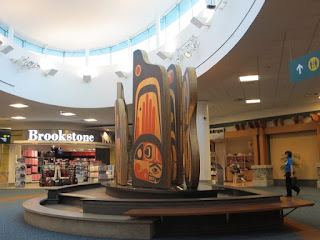 Click on the link for a fun two-minute video, filmed at YVR. Bon Voyage!